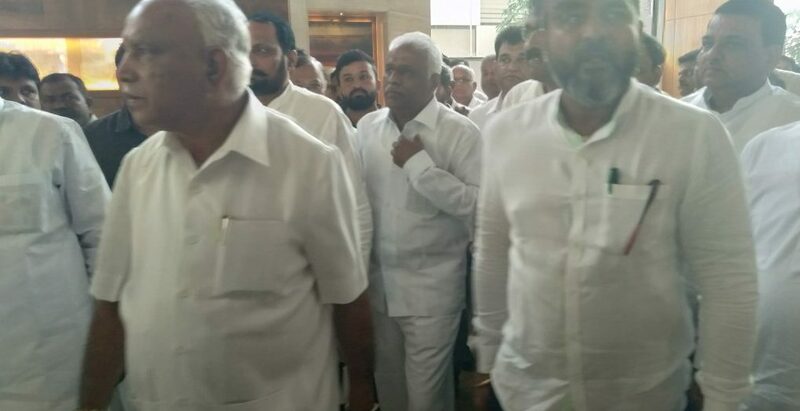 Belagavi: Katti brothers from BJP who were upset with denial ticket to contest from Chikkodi constituency and indirectly showed that may contest rebel or from Congress against BJP candidate Annasaheb Jolle, have took an ‘U’ turn with the arrival of Yeddyurappa here on Monday. 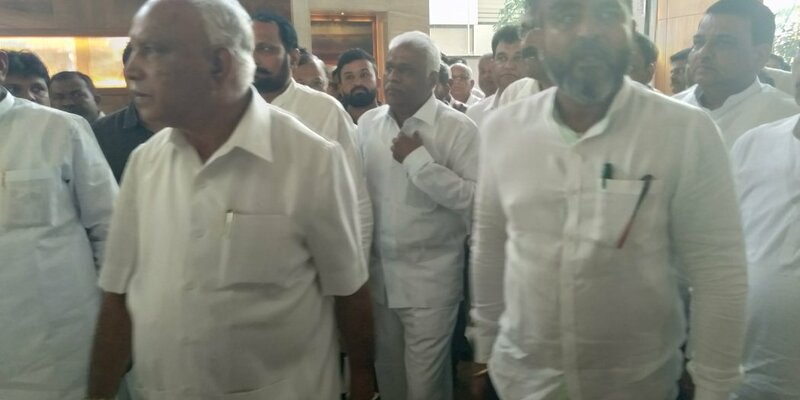 Former BJP MP Ramesh Katti, before meeting with Yeddyurappa at their Hotel UK-27, told newspersons that Prime Minister Narendra Modi is first to him and his brother than their political carrier. 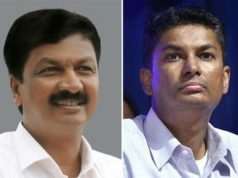 His statement clearly indicated that he would continue with his current status, not neither contesting as rebel nor joining Congress. 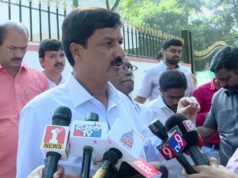 With his statement, BJP heaved a sign of relief as the party could had to undergo tough time if Kattis go rebel. 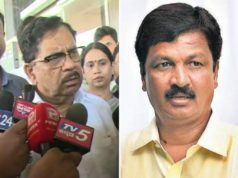 Katti who was out of reach to BJP leaders was said to be contacted by Congress leaders Siddaramaiah, DK Shivakumar and discussed about joining and contesting from Chikkodi as Congress candidate.